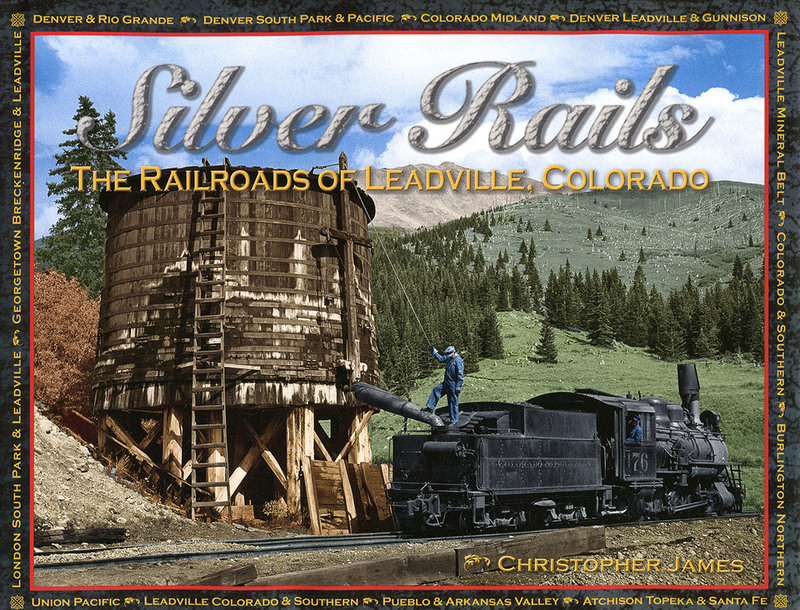 The book chronicles the trials of four railways, the Denver & Rio Grande, the Santa Fe, the Denver South Park & Pacific, and the Colorado Midland, as they fight the terrain, weather, financial climate, and each other to reach the mineral wealth of Leadville in the late 19th century. Against all odds — fires, strikes, blizzards, financial ruin, murder — the railroads served Leadville until the economics of railroading, mining, and the 20th century brought about their demise. Yet even today, the Leadville Colorado & Southern, a piece of one of the original lines, still carries passengers through the Rockies. A finalist in the Southwest Book Design and Production awards, the book has more than 400 photographs and maps, many never before published. Published by Sierra Grande Press, 2015. 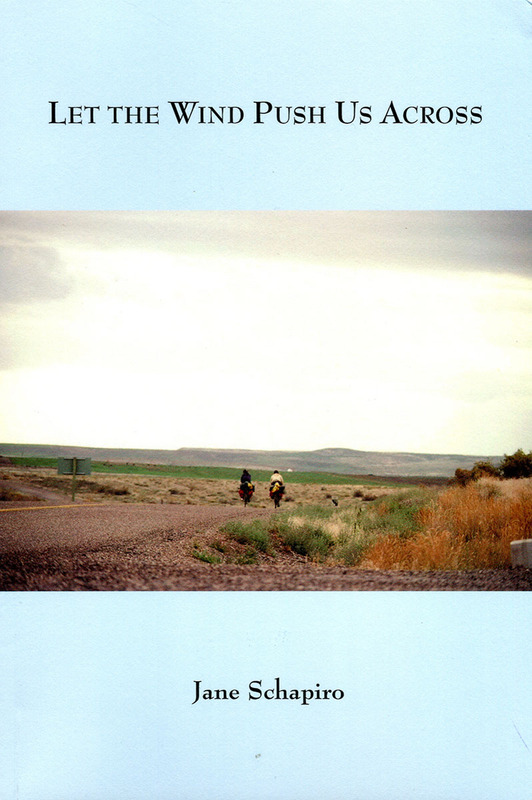 In 1976, Schapiro took a leave from school and bicycled across the U.S. with her sister. Carrying their bikes over the rocky shore of Seaside, Oregon, they dipped their rear wheels in the Pacific. Eleven weeks and 3,500 miles later they arrived at Crescent Beach, Florida, where they dipped their front wheels in the Atlantic. Forty years later, Schapiro has published a poetry/photography narrative about that trip, during which the sisters saw an America that few young women witnessed in the 1970s. With no cell phone or Internet, they became fully immersed in the surrounding world. Schapiro is donating her book to Tutt Library in honor of Professor Emeritus of Anthropology Michael Nowak. Published by Antrim House, 2017. 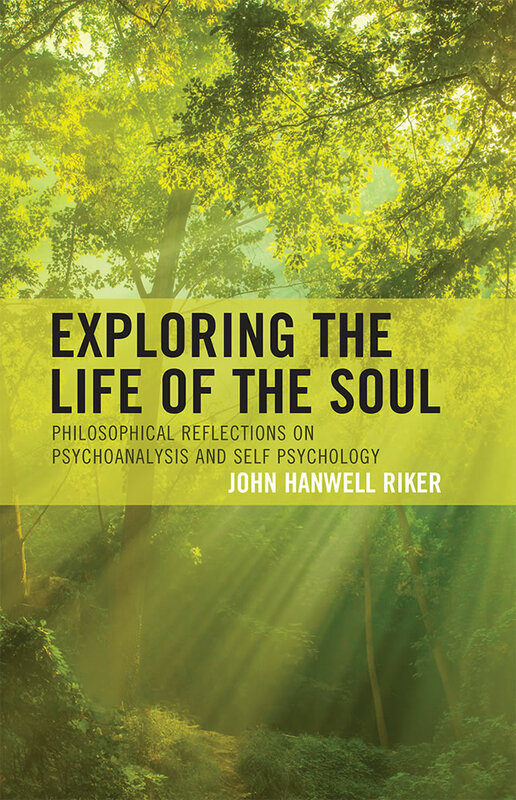 In his book, Riker develops and expands the conceptual framework of self-psychology in order to offer contemporary readers a naturalistic ground for adopting an ethical way of being in the world. Subtitled “Philosophical Reflections on Psychoanalysis and Self Psychology,” the book argues for a notion of central and ethical selfhood brought to life in self-psychological psychoanalysis. In it, Riker stresses the need to find a balance between mature narcissism and ethics, to address and understand differences among people, and to reconceive social justice as based on the development of individual self. Published by Lexington Books, 2017. 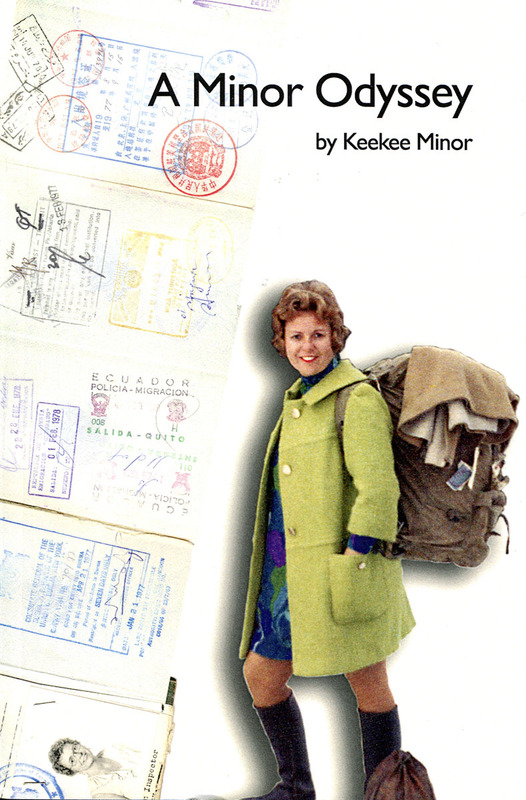 A new travel memoir by Keekee Minor documents her experiences hitchhiking through Europe and the Middle East where she camps along the Nile, works on an Israeli kibbutz, and is detained by East German authorities days after President John Kennedy’s assassination. She gets lost in the Bermuda Triangle, and serves as a Peace Corps volunteer in India and much later as country director for the Peace Corps in the Marshall Islands. Her career in population and family planning takes her to numerous countries including China, where she arrives in the midst of a three-day parade celebrating the end of the Cultural Revolution. Published by Bar Nothing Books, 2016. 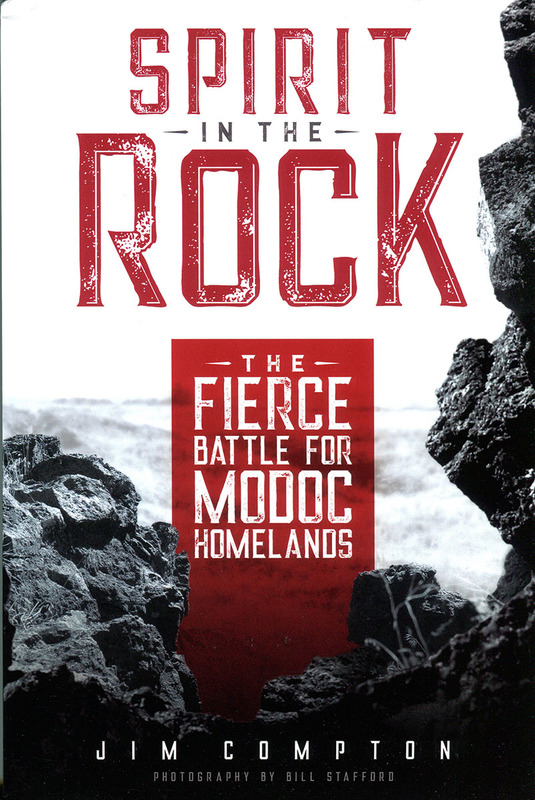 Fought amid lava beds, the 1873 Modoc War was fierce, bloody, and unjust. This narrative captures the conflict’s dramatic battles, betrayals, and devastating end. It also delves into underlying causes and secret schemes by the Applegate family and others to seize Modoc ancestral territory along what is now the California-Oregon border. Although the author, a noted journalist, is not a CC alumnus, “the book has CC fingerprints all over,” says photographer Bill Stafford ’63, who has 15 photos in the book. Vivian Arviso ’63 wrote the forward, Max Power ’63 is a reviewer, and Ron Sher ’64 sells the book in his three Seattle-area bookstores. 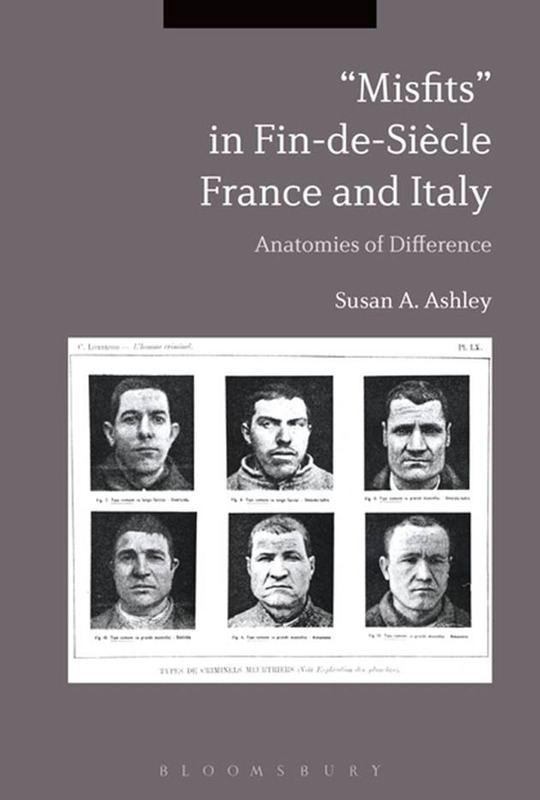 Published by Washington State University Press, 2017. Bastedo, who served as New Hampshire state curator from 1997-2009, examines New Hampshire’s history and politics through the portraits of the chief executives and governors on display in the New Hampshire State House in Concord. 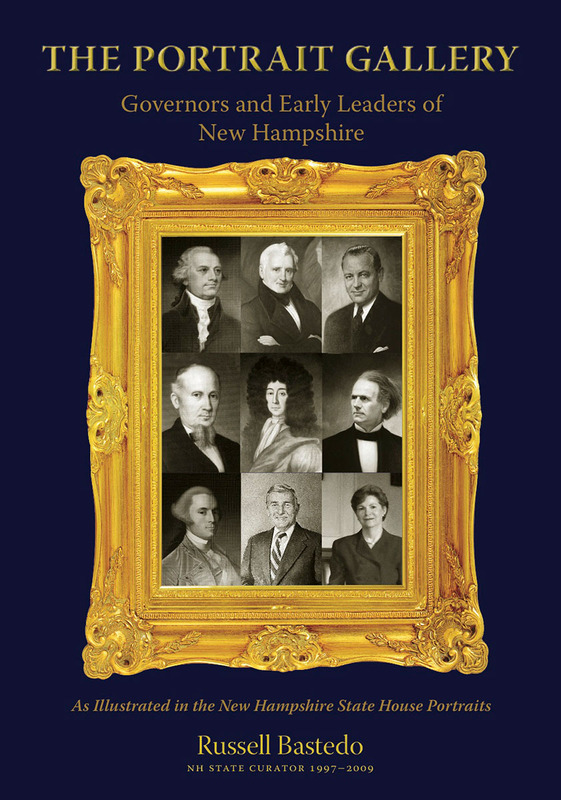 He takes readers on a journey through the Granite State’s past by using portraits of the state’s leaders as a vehicle for exploration, encapsulating more than three centuries worth of prominent politicians in brief page-long biographies. The book is not meant to be overwhelming to the average reader, but rather spur one’s curiosity and encourage further research. All the portraits are available for public viewing in the state house, and Bastedo’s book includes the location of each. Published by Plaidswede Publishing, 2012. Freed examines the influences that shaped Latvian-born architect Jan Ruhtenberg, who came to the United States in 1933. He has been called a “missing link” in the European movement that helped develop American modern architecture during the mid-century. Ruhtenberg, who studied under Mies van der Rohe and was a close friend of Philip Johnson, is credited with making significant contributions in introducing modern architecture to the United States. 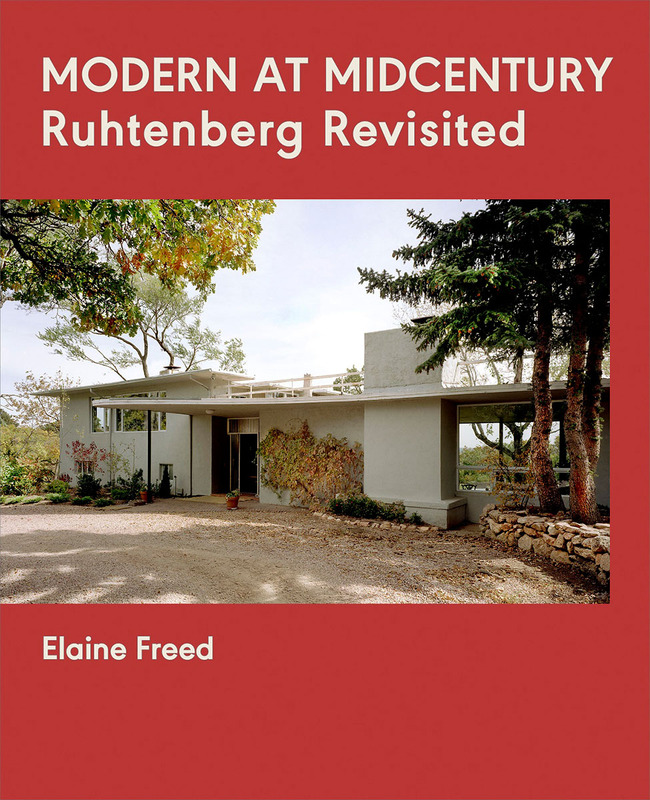 In the book, Freed focuses on five signature houses Ruhtenberg designed in the Colorado Springs area. Freed also is the author of “Modern at Mid-Century: The Early Fifties Houses of Ingraham and Ingraham” and “Architecture as Teacher.” Published by Rhyolite Press LLC, 2017. 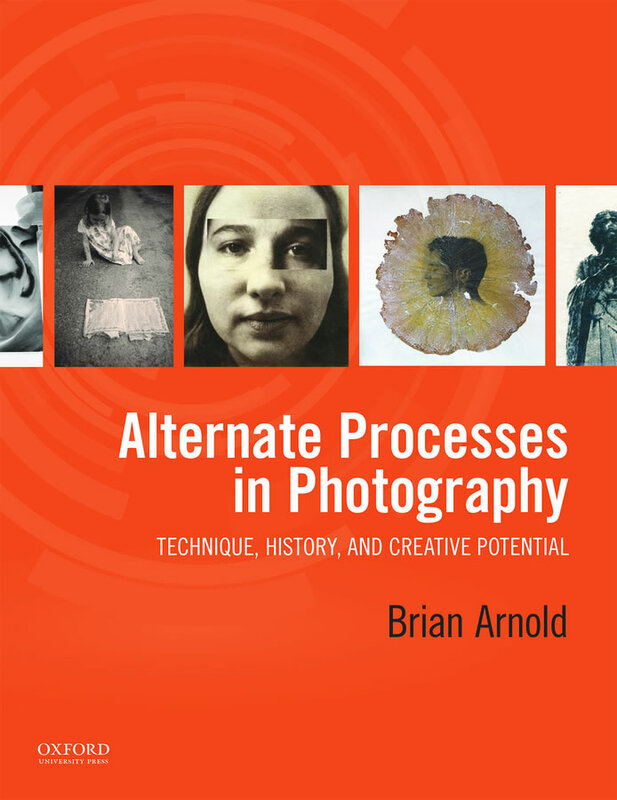 “Alternate Processes in Photography: Technique, History and Creative Potential” offers a unique, practitioner’s perspective on the history and practice of photographic processes. The book emphasizes handmade, largely historical photographic techniques such as platinum printing and wet plate collodion, and provides detailed information for both beginning and advanced photographers. Arnold, a photographer, musician, and writer, is a visiting research fellow in the Southeast Asia Program at Cornell University. Published by Oxford University Press, 2017. “Identity Crisis: Reflections on Public and Private Life in Contemporary Javanese Photography” was published to coincide with an exhibition of the same name at the Johnson Museum of Art at Cornell University, the first exhibition in the United States devoted to work by Indonesian photographers. Guest curated by Arnold, the book and exhibit are the culmination of years of research and consultation with artists, curators, publishers, and educators in Java. The 10 artists included pursue investigations of personal or cultural identity, and use photography to probe, obscure, or heighten questions and curiosities about being Javanese or Indonesian today. Co-published by Cornell University and Afterhours Books in Jakarta, Indonesia; 2017.
some inherited and some arising from illness or trauma — made it impossible for these “misfits” to adapt to modern life. Published by Bloomsbury, 2017. 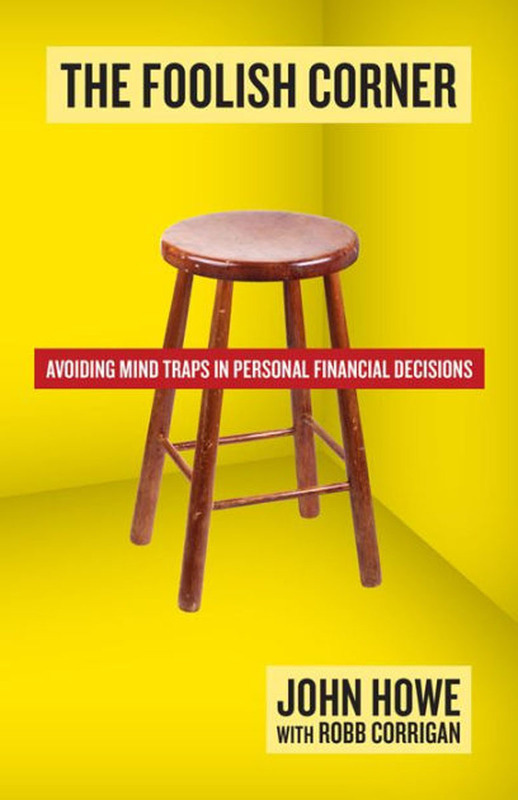 Within the growing academic field of behavioral finance, researchers are discovering just how easily people are swayed by subtle emotional forces, no matter how hard they try to make rational choices. Do you hate losing a hundred dollars more than you love receiving a hundred dollars? Are you reluctant to make an investment if the people around you aren’t doing so? These kinds of mental biases have a huge — though often unnoticed — influence on decisions about money. Howe is chair of the Department of Finance at the University of Missouri, where he has taught finance for more than two decades. He also has taught at the University of Cambridge and has trained investment professionals in Zurich. Published by Stuart Charles Group, 2017.